Did you know that you can buy our products in physical shops as well? 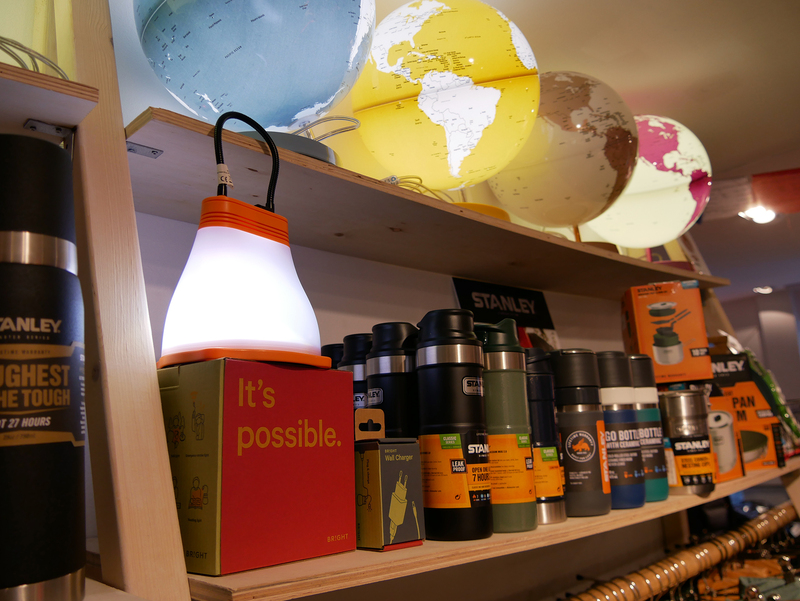 If you want to see and buy your BRIGHT products in a physical shop, you can do so in multiple reseller shops all over Norway. Here on this page we will guide you to find the reseller nearest you. Most of the shops are at this time in Oslo, but we are hoping to get more present all over Norway (and other countries) in the future.